How to Teach in Korea | Travel and Teach Recruiting, Inc. If you’re reading this, you must be remotely interested in teaching English in Korea! Before continuing with the process, it’s important to ask yourself the following questions. That way, you’ll know exactly how to teach in Korea! There are only three basic requirements for English teachers in South Korea. First, you must have a bachelor’s degree. Second, you must be a citizen of an English speaking country (Australia, Canada, Ireland, New Zealand, Scotland, South Africa, United Kingdom, United States). Third, you must be able to pass a medical exam and drug test showing that you have no illegal substances or anti-anxiety medication in your system. Have I chosen a reputable recruiter? Unfortunately not all schools in Korea are the same. While most teachers have incredible experiences in Korea, a minority ends up at poorly run schools. These teachers may suffer from incompetent directors who do not follow contracts or pay their teachers on time. 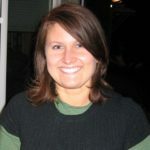 As a prospective teacher, it’s vital that you choose a reputable recruiting agency with good teacher reviews. That way, you can ensure that you’ll end up at a good school! The biggest hiring waves for teaching positions are around February/March and August/September. However, we have positions that open every month! So don’t hesitate to apply at any time of the year. What documents will I need to acquire? 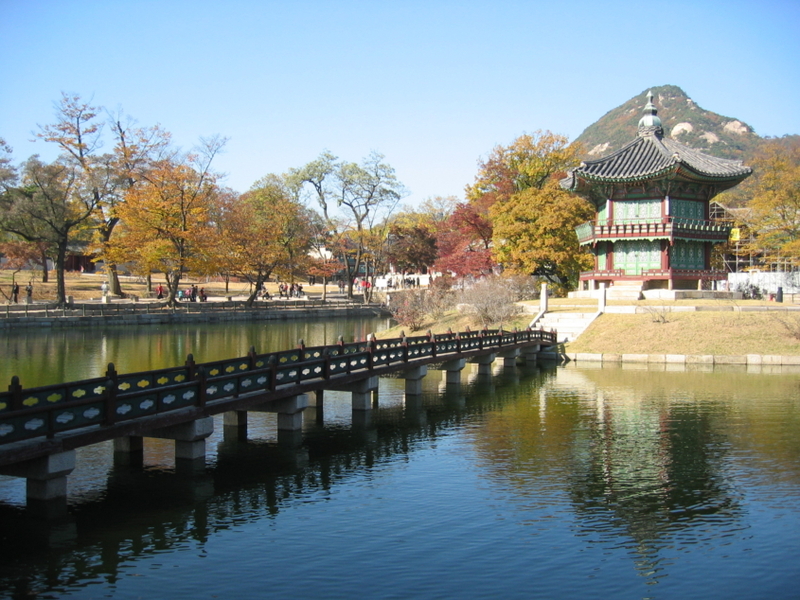 To teach English in South Korea, you’ll need an E2 visa. In order to get that, you’ll need to acquire all of these documents. Don’t get stressed! Our teacher placement officers are here to guide you through the entire visa process. Whether you have questions about schools, necessary paperwork or life in Korea, we have the answer. Where do I want to teach? The final question is deciding which location you’d like to teach in. We work with schools in all urban areas of Korea so we can set you up in just about any city! Also, be sure to do your research on the different cities. It’s tempting to simply choose Seoul or Busan because they are the most famous cities in Korea. They are, of course, good options. However, there are plenty of other amazing locations such as Daegu, Daejeon, Incheon and more! After asking yourself these questions, you are that much closer to teaching in Korea. Now, you’re ready to complete the application. Don’t hesitate to apply because you now know how to teach in Korea!